If you want an even greater connection with your new Volkswagen model, then Volkswagen Car-Net® is perfect for you. Whether you want easy access to music or added protection in the event of an accident, the VW Car-Net® will be your best friend when traveling the roads of California and beyond. Want to learn more about VW Car-Net®? Contact McKenna Volkswagen Cerritos or visit our VW dealership near Lakewood, CA, in person so that our VW technology specialists can walk you through all of the Volkswagen Car-Net® features. What is Volkswagen Car-Net® App-Connect? Volkswagen Car-Net® App-Connect is an infotainment suite that allows you to access all of your favorite music, maps and other apps on your vehicle's dashboard from your compatible smartphone. Whether you missed a turn and need updated directions, or you want to queue up a new playlist, you can do it all from the touchscreen in your VW model. Plus, with perks like Android Auto™, Apple CarPlay™ and Mirrorlink®, you never have to worry about remaining connected behind the wheel. Volkswagen Car-Net® offers Guide & Inform as well as Security & Service benefits, too. Volkswagen Car-Net® Guide & Inform provides you with luxuries like enhanced navigation with real-time traffic and updated weather information on the go. Volkswagen Car-Net® Security & Service, meanwhile, can help you check the status of your VW remotely or even call for assistance in the event of an emergency. To learn more about the complete Volkswagen Car-Net® packages, come sit down with an expert at our Los Angeles County VW dealer! Which Volkswagen Models Come with VW Car-Net® App-Connect? Every new 2018 and 2019 Volkswagen model for sale at McKenna Volkswagen Cerritos offers available Volkswagen Car-Net® App-Connect. That means you can buy a 2019 Volkswagen Jetta or 2019 VW Atlas and enjoy all the benefits VW Car-Net® App-Connect has to offer. View our new Volkswagen inventory now and schedule a test-drive to see which new Volkswagen is right for you. 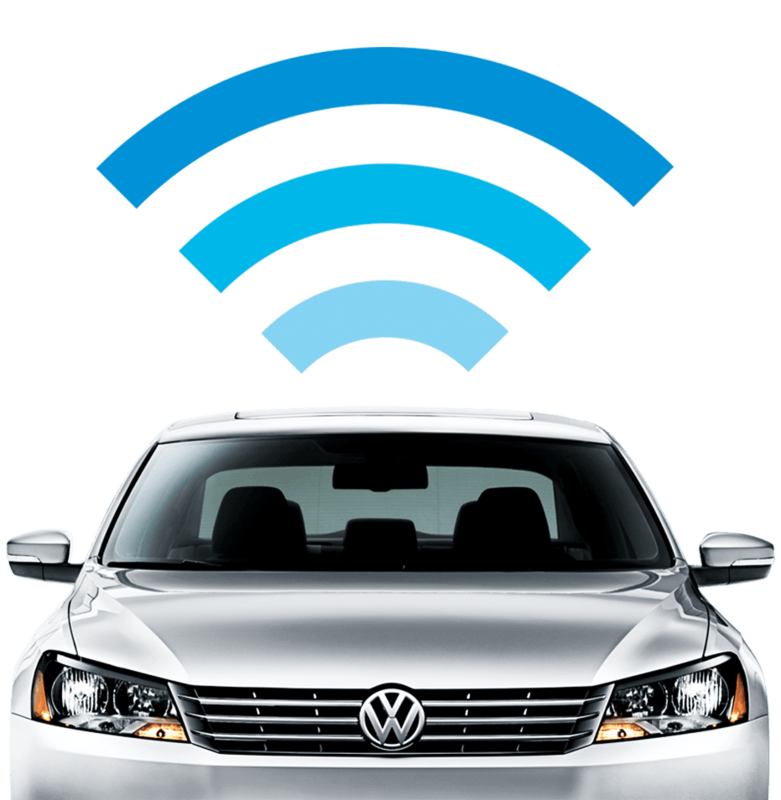 Curious to learn more about Volkswagen Car-Net® and its various features? Contact McKenna Volkswagen Cerritos and schedule an appointment to speak with our VW tech specialists. We're ready to help you enjoy your new Volkswagen model to the fullest!